You never get a second chance to make a first impression. In today's ever expanding social media environment, having the right profile picture is vital to getting that proverbial foot in the door. And choosing an experienced company for your corporate photography in Singapore is an invaluable investment. Clients want to deal with people not companies. Your brand may attract them initially but it is a confident and approachable face that could secure the deal. 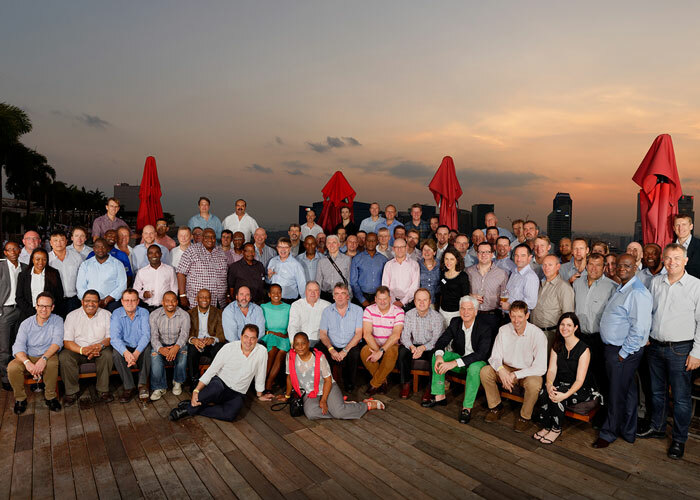 We recently covered the De Beers Strategic Leadership Conference at the Mandarin Oriental. This was a 3-Day event that included both photography and videography coverage. Our role extended beyond standard event photography. We were also tasked with completing their corporate photography in Singapore while the whole team was in attendance. We had to schedule these high-key headshots to capture over 100 delegates. This also had to fit throughout the breaks in proceedings over the 3 days. The culmination of this event was the sunset drinks on the rooftop bar at Marina Bay Sands. This gathering needed preserving with one big corporate group photograph. We then presented this image, complete with custom frame, to each delegate before they left the next day. We first worked with Icon Gallery on an interior and exterior architecture photography assignment. They later invited us back to their gallery in Singapore for a corporate photoshoot with a difference. 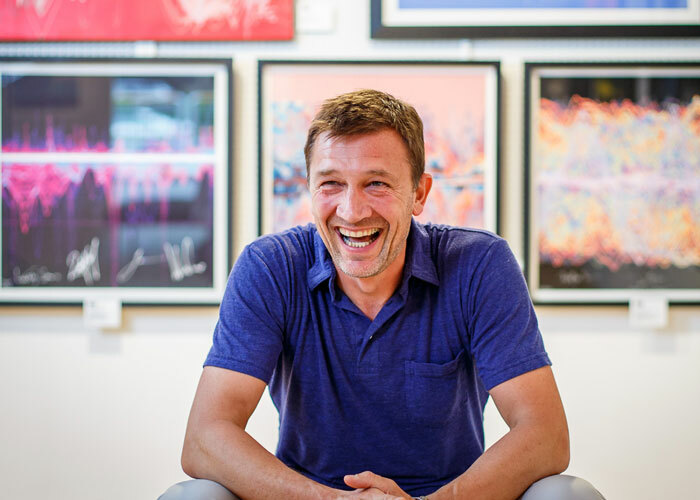 Digital artist Tim Wakefield was in town to present his latest Soundwaves collection. He was an absolute gentleman and great fun to work with. You can view a collection of Tim's work on the Icon Gallery website. This is one of our eCommerce web development projects, launched about the same time as the photoshoot.